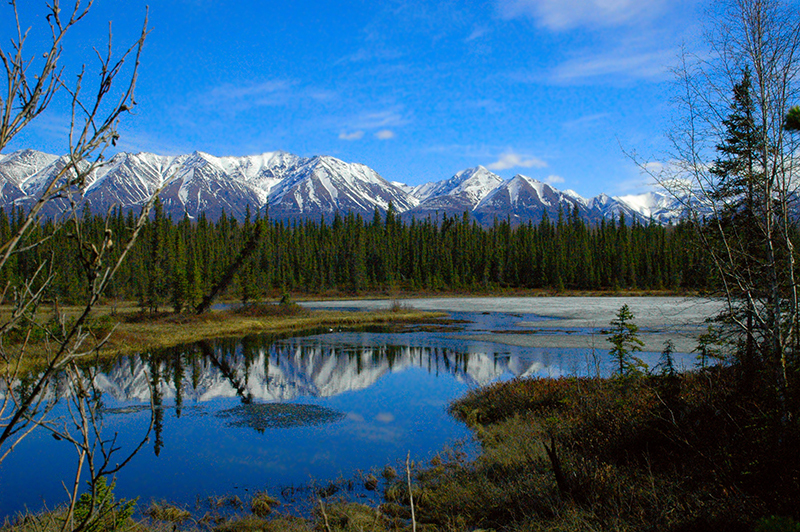 Burwash Landing, located on the shore’s of Kluane Lake and along the Alaska Highway, is a small community that is home of the Kluane First Nation Government, a progressive and visionary self-governing First Nation. They are enjoying a newly constructed recreation centre, experiments with solar and geothermal energy, mining interest, a revival of the Southern Tutchone language and culture and growing tourism opportunities. We are working with them to develop a comprehensive ICSP that will provide a strategic plan for the community to move toward greater self-reliance and resiliency.